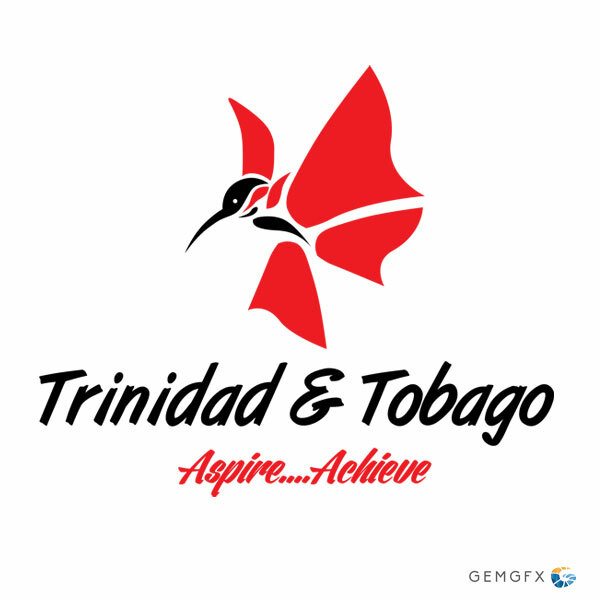 We at GemGfx were recently approached to assist in putting together a proposal for the development of a brand for Trinidad and Tobago. We had never before done anything of this scale or scope and we were very excited at the opportunity. So we immediately began doing our research on the subject of country branding. In the end, we lost the opportunity to a much larger firm, but we still had all these ideas and this unspent design energy that we had to find an outlet for. 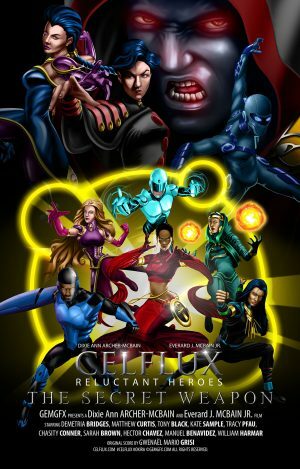 So we decided to go ahead and work on the project and bring it to development anyway. This would give us an outlet for our pent up creative energy and we would gain great experience from working on the project. We also decided to make an article of our journey on this project that it might inspire some other creatives out there, as we ourselves were inspired working on it. Trinidad and Tobago also recently celebrated it’s 51 st year of Independence. The US secretary of State John Kerry also sent greetings to mark this occasion. So the timing was perfect. Development of a Tourism Destination Brand Programme utilizing integrated multi-media advertising and PR to promote sport, culture, festivals, natural resources and people of T&T. Primary: 25-55 year old and 56-75 year old leisure and adventure seekers from North America, UK, Scandinavia, India, Germany. Secondary: Regional visitors, T&T Nationals, Caribbean Diaspora, Local/International Tour Operators, Meeting Planners. 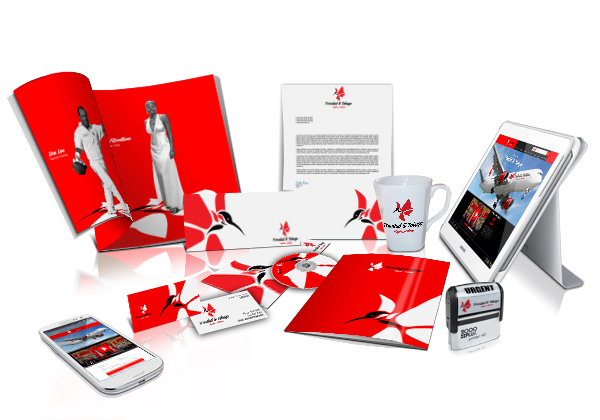 Raise the level of awareness of Trinidad and Tobago as a tourist destination. Create sustained deman and interest in Trinidad and Tobago’s niche products. Encourage people to find out more about Trinidad and Tobago’s destination. Establish Trinidad and Tobago’s USP. So this basically is what had to be worked on and what we had to deliver. As said before even though we eventually were not selected to work on the project, we decided to go ahead and work on it anyway, as though we had the opportunity, as we believed the experience would have done us well. And it did. This is a case study developed by my wife and I, therefore it does not go into the vast detail a complete project developed by a full team or for a real client. It was done simply to illustrate the possible and the potential, not to be looked at as the finished product. The images used in this presentation are for display purposes only and all credit and copyright goes to the respective parties. The logo icon and brand design apart from the images used, are the property of GemGfx and are not to be used without our permission.